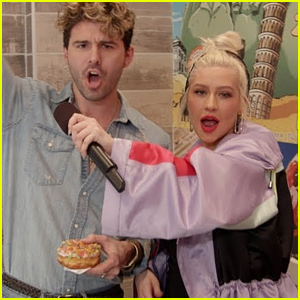 Christina Aguilera Pranks Customers at a Donut Shop - Watch! 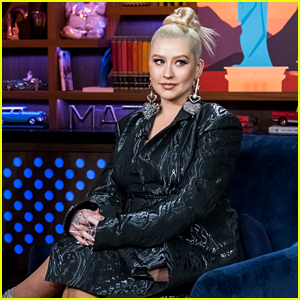 Will Christina Aguilera & Britney Spears Meet Up in Vegas Now?! 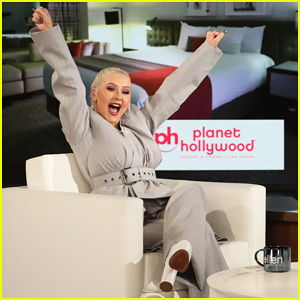 Christina Aguilera Announces Las Vegas Residency at Planet Hollywood! 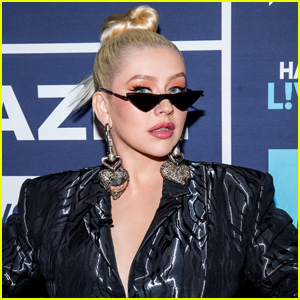 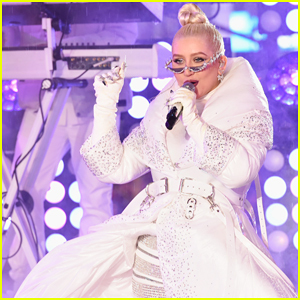 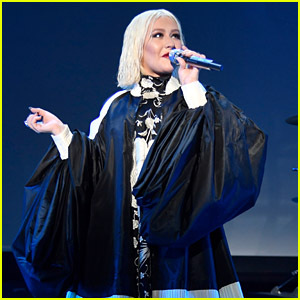 Christina Aguilera Gives Epic New Year's Eve 2019 Performance in Rainy Times Square! 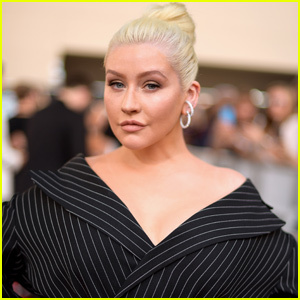 Christina Aguilera Is All Smiles Heading to New Year's Eve Rehearsals in NYC!